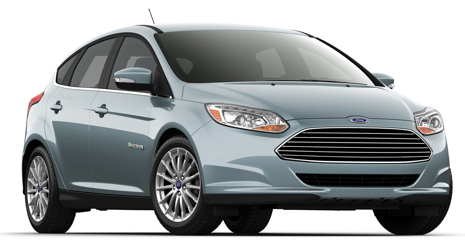 – Ford Focus Electric – Gil Jenkins will deliver a presentation and provide test drives of the Ford Focus Electric. – Charge Across Town – Maureen Blanc, Director of Charge Across Town will describe this new organization’s program for promoting charging stations throughout San Francisco. – NRG Fast Charge Settlement, David Herron will describe the NRG program to install fast charging stations in California and the recent lawsuit to block this program. – A variety of EVs will be on display. Interested in EVs? Join us! Non-members encouraged to attend. Meetings are free and open to the public.